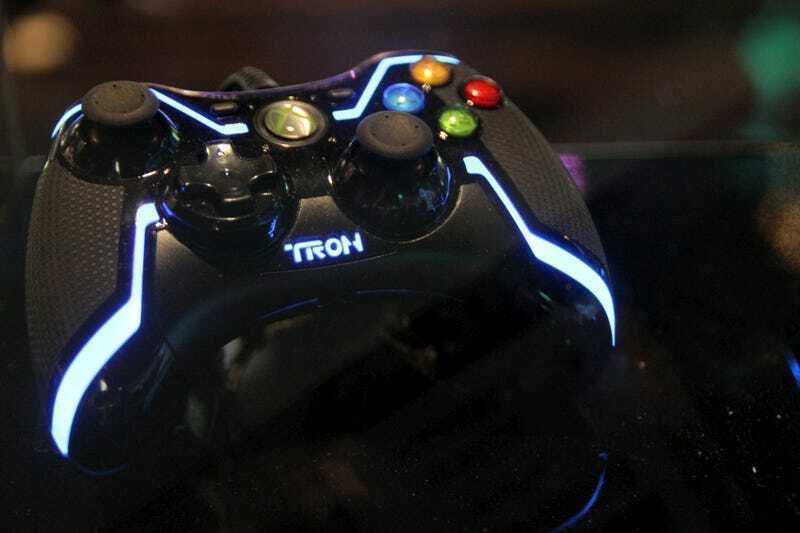 These official Tron video game controllers from Disney will run you $50. The PS3 and Xbox 360 ones are wired. They're scheduled for release alongside the Tron Evolution video game, which is tied to December's Tron: Legacy movie.